Eagle-eyed ornithologists can observe countless bird species ranging from indigenous to tourists, from colossal to tiny, from aquatic to terrestrial, and so on. From a native to a tourist, from colossal to tiny, from the aquatic to the imperial, many eagle-eyed ornithologists may to this day encounter numerous birds. 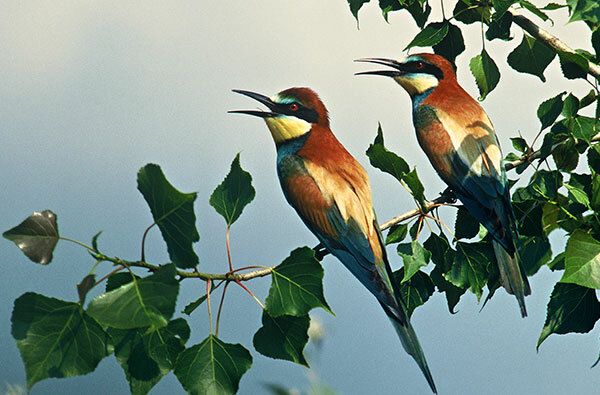 We have collected five places among many, which are highly recommended to visit for all bird lovers or birdwatchers visiting Vojvodina. 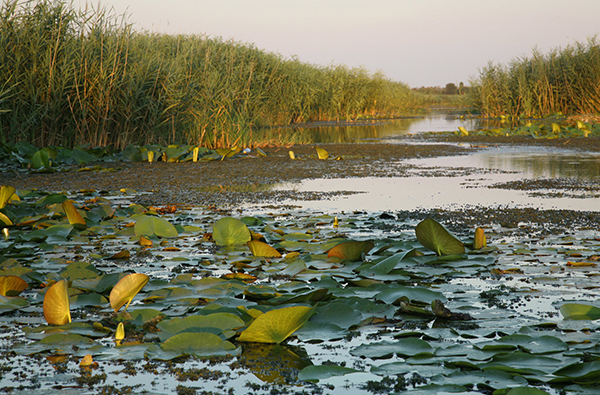 One of the largest bird reserves of Europe, Carska Bara, can be found only 17 km from Zrenjanin,between the rivers Tisa and Begej. The collage-like variety of the specific wetlands, grassy and forested areas of the reserve attracts many other people to the Bega River besides the enthusiastic ornithologists. However, the ornithologists attention is certainly aroused by the 30,000 waterbirds that birdwatchers can see during the winter months. If the timing of their visit to the red-necked grebes and rollers habitatis right, they can also get a chance to see some migrating birds like the common shelduck, the lesser white-fronted goose, the Caspian tern or the Common goldeneye. 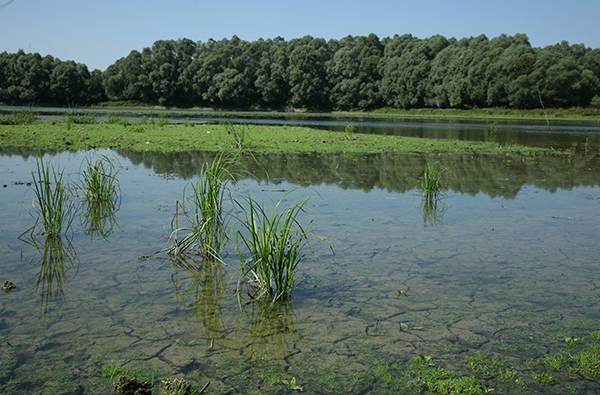 The Ludaš Lake and its surrounding lies 12 km east of Subotica with its wetland, meadow and steppe habitats. 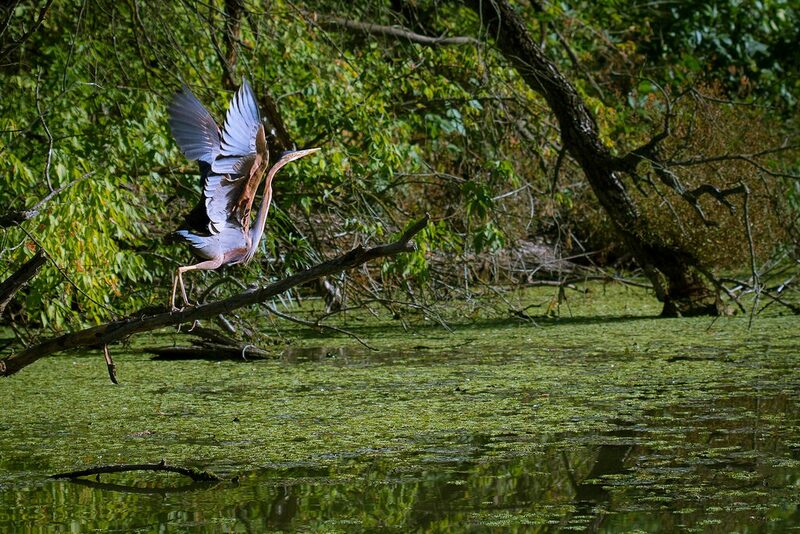 The lake and its surrounding reeds have been protected since 1955, and since 1994 the surrounding eight hundred acres have been included in the Ramsar list for the preservation of wetland habitats. 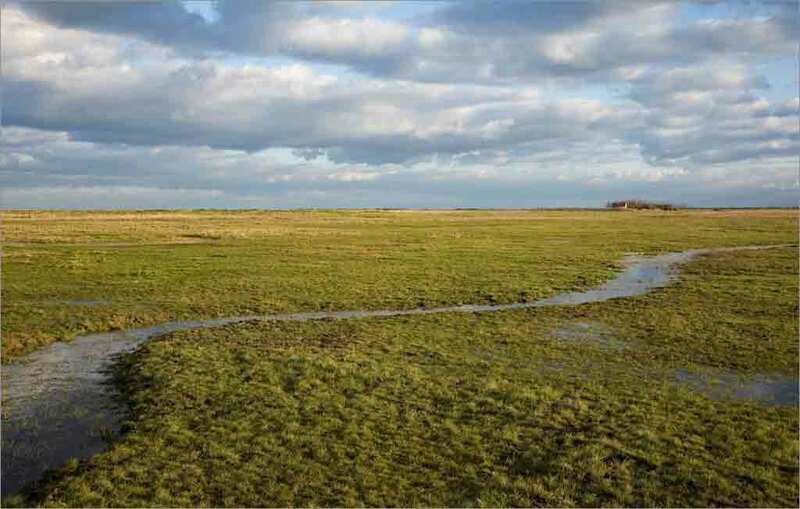 Among other things, the unique wetlands of the area that includes the Selevenj heath, and the biodiversity that is found here is a great home for squacco heron, bearded reedling, purple heron or moustached warbler. The enthusiastic bird lovers are expected from April to September. If there was bird tourism, then Slano Kopovo would be to birds like a pleasant spa for people. 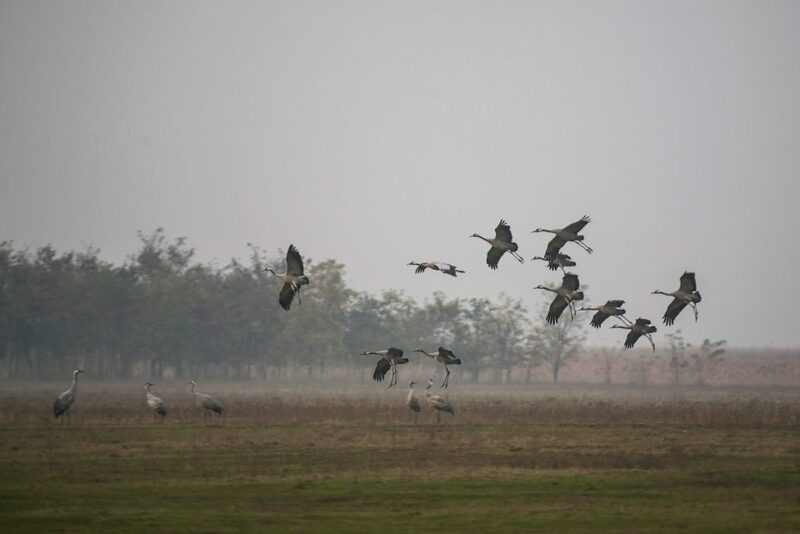 This great resting, sleeping and feeding place for birds is one of the most important bird habitat in Serbia, where up to 17,000 cranes can be counted on some days during theautumn migration, and thousands of goose and mallards also travel through this periodically dry salty swamp. 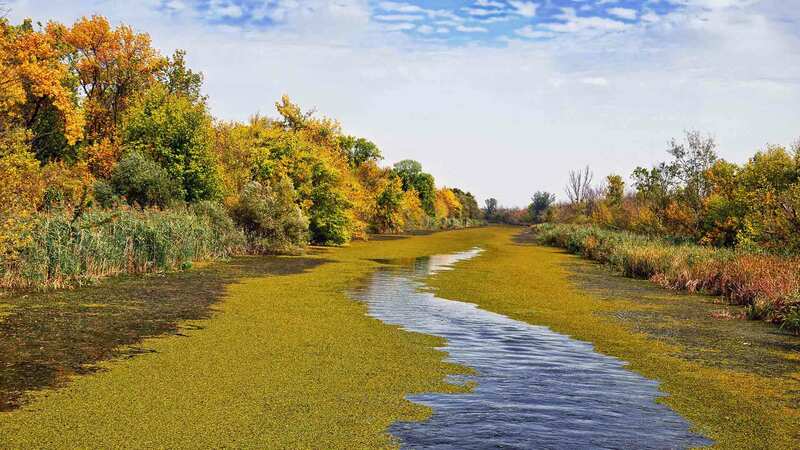 Hunting is prohibited in the once Tisa river’s bed, since birds can easily feed here, and thanks to the geographically favorable position, there are 220 bird species in this relatively small reserve, out of which 80 are nesting birds. Like Ludaš Lake, Slano Kopovo is alsoconsidered a Ramsar convention. 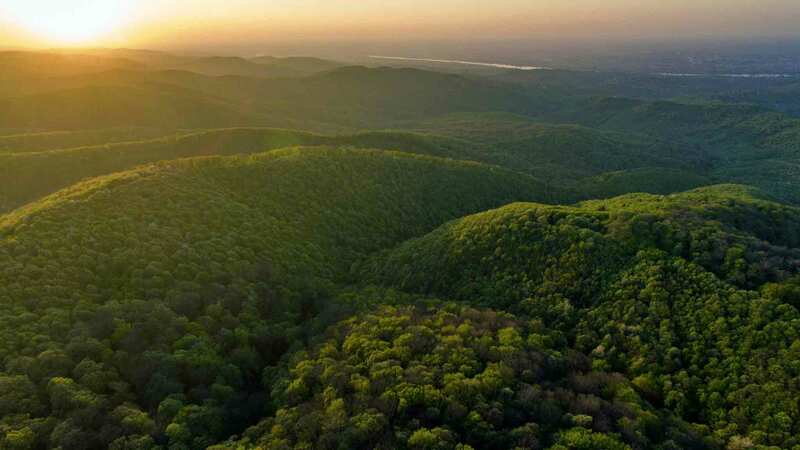 Fruška Gora, which is also called the jewelery of Voivodina because of its beautiful landscapes, is the ideal choice for explorers and adventurers. 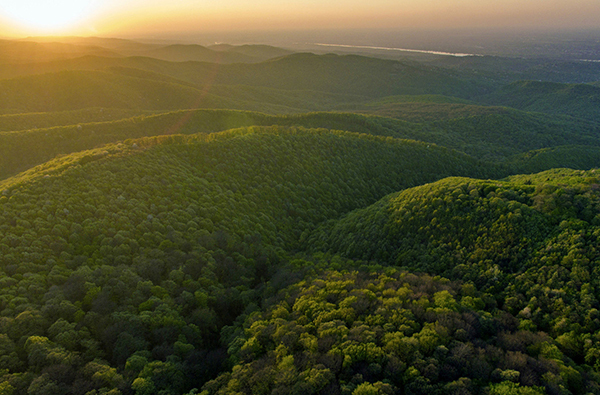 This relatively low fault-block mountain can boast with many animals and plants that can be found only here in the world. This is due to its former insular nature, because millions of years ago it rose from the Pannon Sea which covered the whole Hungary, just like the Mecsek Mountains or the Villány Mountains. From the fire salamander to the common European viper, from the wildcat to the red deer, through many kinds of bats, with the help of a good tour guide, we can see one of the three imperial pairs, the nests of which have recently been classified as the first zone of the strictest protection. Among the top predators of more than two hundred species of birds living here are the falcons, kites and buzzards, but even back in 1870. Rudolf, the heir of the throne has frequently seen the Cinereous vulture, the rapidly dying out species. Out of the places on our list it is probably the Biseno ostrvo that has the most exotic flora and fauna. 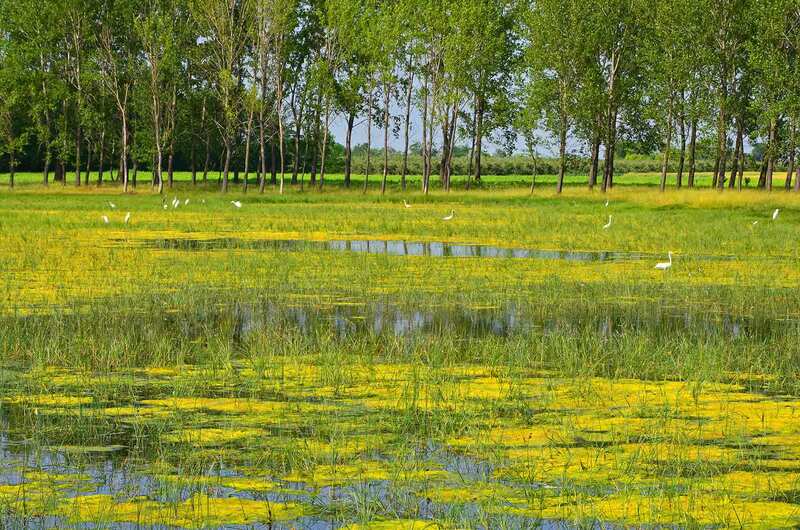 This 391 acre big backwater of Tisa is 6 km east from Bačko Gradište and 5kms south-west from Novi Bečej.It is a highly protected nature conservation area, many of its flora and fauna are protected by the Berne convention. Out of the 166 bird species living here, 87 are protected, some of which are among the most endangered bird species in the world. The pygmy cormorant, the ferruginous duck or the white-tailed eagle are not only rare in the country, but are also among the most endangered species globally. On the other hand, the barn owl,the great bittern and the bluethroat are frequently seen around here. And where does the name come from? According to the legend,the pumpkins grown here were so big, that they looked like pearls in the moonlight. Like many-many pearls. The Naive Art Gallery in Kovačica has a building surrounded by ateliers of naive painters and has a fund of 821 paintings. 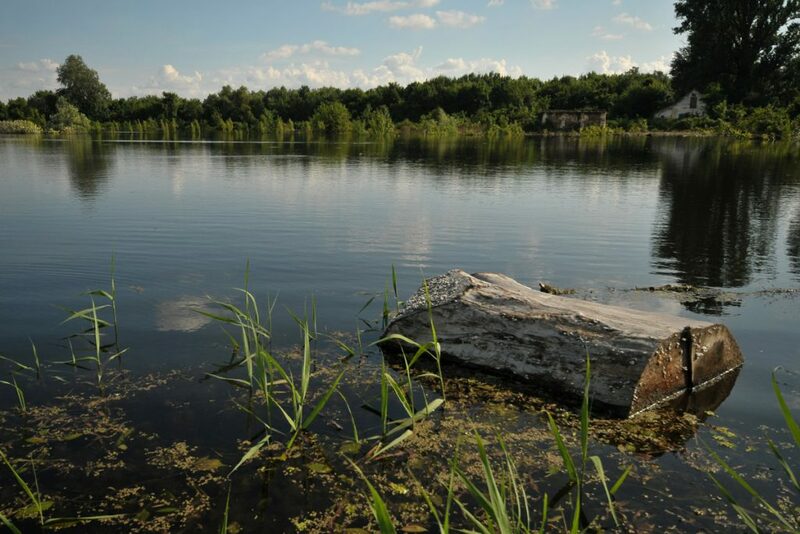 It is a natural park offering entertaining and educational programs for those who want to relax.